"Being a Maxol licensee gives me access to the sort of investment in top-of-the-range equipment and facilities that just would not be possible otherwise. Maxol has a desire to do things right and to the very highest standards. As a Maxol licensee you are given the very best opportunity to build a successful business”. 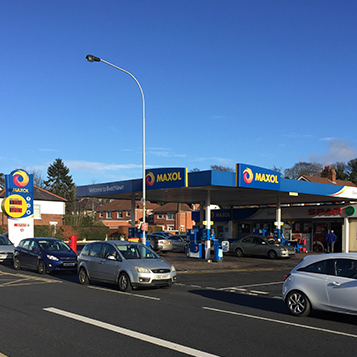 – Dooradoyle Service Station Limerick.